Good Morning everyone, it’s Thursday! First of all, we will like to thank you all for joining us here once again this beautiful morning and how are you doing? We hope great! 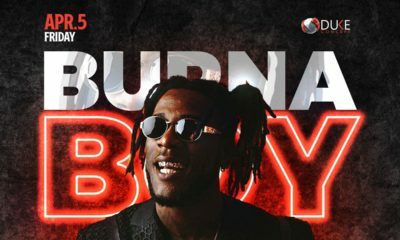 On this edition of Events This Weekend – the slot where Africa’s pace setter for entertainment, fashion, lifestyle, music and a whole lot more BellaNaija.com keeps you constantly updated with all the most interesting and buzz worthy events to be seen with your loved ones this weekend, we searched high and low for exciting events to make this weekend a sure blast. We have got so much packed up for you from the city that never sleeps Lagos (P.S, I mean that I was out late yesterday night by 11 PM and the streets of Lagos were still buzzing with exciting activities) to the nation’s capital city Abuja to one of Nigeria’s most cultural city Calabar. So sit back, grab a cold drink and see for yourself the places of interest to be spotted. Have a great week and be sure to stay safe. We ADORE you all and thank you for being with us for 6 loyal years. See you all next week! 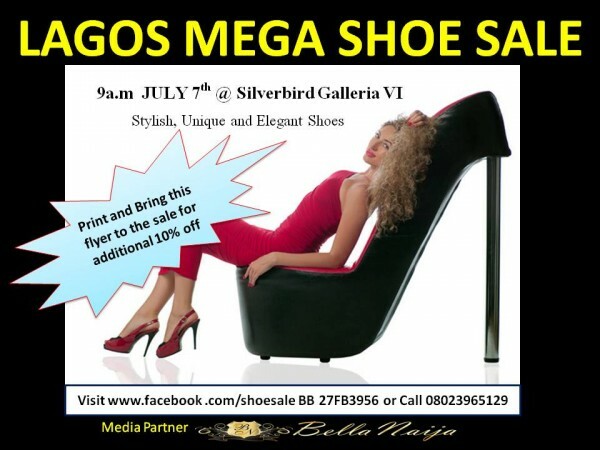 Do you love shoes and want to buy them for an affordable price? Then jump for joy as another edition of Lagos Mega Shoe Sale will hold this Saturday, where you can shop for over 1500 different brand of shoes. Admission is free for all. 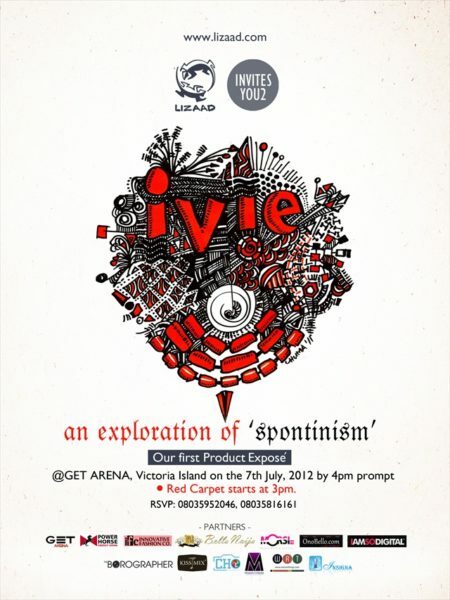 On Saturday 7th July 2012, Nigerian lifestyle brand Lizaad will make its official debut with a product exposé tagged Ivie, and showcase their breakthrough innovation called ‘SPONTINISM’. According to Anagbado Chuma (founder & illustrator of Lizaad Creative Arts Co.), Ivie will be the first in a series of exposés where new products from the brand will be continually showcased and will feature framed art and handmade T-Shirts. So if you are a lover of urban art that reflects an indigenous culture, this event is a must attend for you. Admission is free for all, but for more info, visit www.lizaad.com. 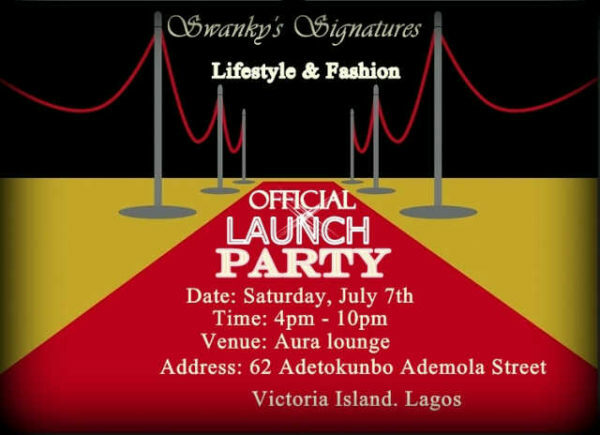 Budding new Nigerian fashion and lifestyle brand Swanky’s Signatures will officially launch its label this Saturday at Aura Lounge, Victoria Island, Lagos. The label led by Jeremiah Ogbodo will have on display at the launch various accessories, footwear and outfits for both men and women. Admission is free for all! This Saturday, the nation’s capital city Abuja will experience a one of a kind fashion show The Ages of Fashion at the Congress Hall, Transcorp Hilton, Abuja. The event organized by Narnia Events is centered on paying tribute to fashion from the 1950s till now with these 5 creative designers – Grey, MsMakor, Andrea Iyamah, Liwhan and Tivabespoke who will be showcasing some of their most outstanding pieces. Immediately after the fashion presentation by the designers, there will be a pop-up boutique for attendees to buy their favorite straight off the runway pieces at a heavily discounted rate. Two accessories and jewelry designers Mina Stones and Verche L’Art Cessoire are also going to be present at the event. The event will be hosted by Eku Edewor and Ebuka Obi-Uchendu and will feature performances by Bez and Tiwa Savage. 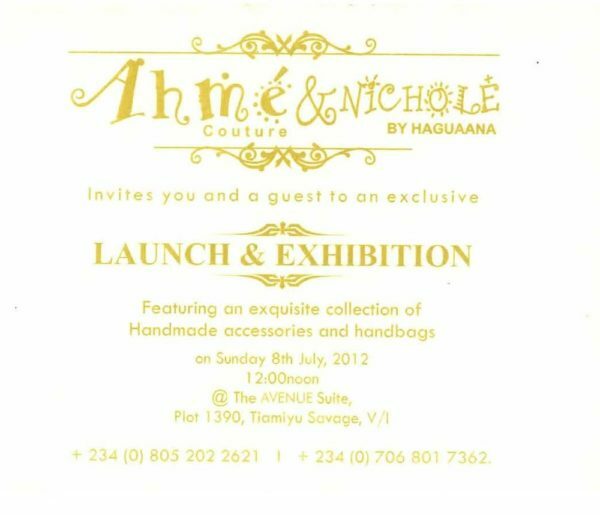 You are cordially invited this Sunday to the launch and exhibition of Ahme Couture and Nicole by Haguaana‘s handbags and accessories collections. Both labels established in 2011 focus on creating handbags, accessories and leather goods with intricate materials suitable for the everyday Nigerian woman. Guests will be served refreshing glasses of champagne as well as finger foods. Admission is free for all. Nobel Laureate Wole Soyinka will be live at TerraKulture every Sunday in this month of July as TerraKulture in conjunction with Paw Studios presents a Harvest with Soyinka – a celebration of drama sketches and plays written by the renowned Nigerian writer himself. 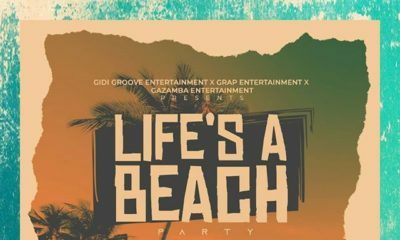 Tickets cost N 3, 500, call 08037177106 | 08034448812 for details on how to get yours. 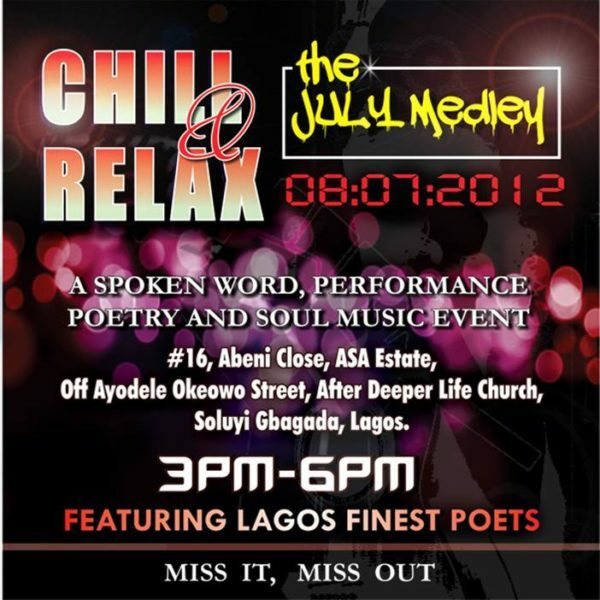 The monthly spoken word performance, poetry and music event Chill & Relax is back with a big bang with its July Medley event. The sensational event set to take place this Sunday in Gbagada, Lagos will feature once again some of the most talented poets and music acts the city of Lagos has to offer. Admission is free for all. 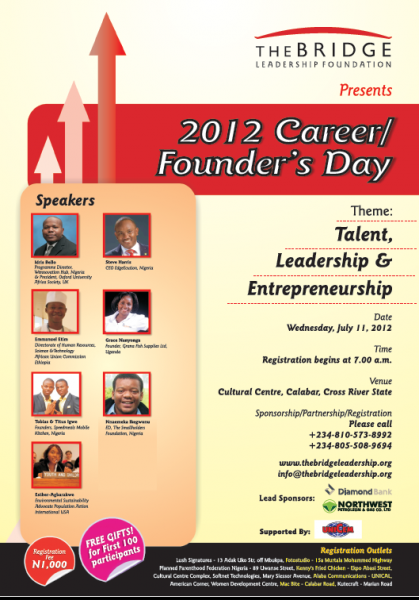 On Wednesday 11th July 2012, non-profit leadership and mentoring foundation The Bridge Leadership Foundation (TBLF) will hold the 2nd edition of its career and founder’s day event at the cultural center, Calabar, Cross River.Themed “Talent, Leadership & Entrepreneurship” , the event is aimed at providing a platform for all graduates who are seeking to enter the job market at the start of their careers or aspiring to-be entrepreneurs who’ll like to learn from accomplished entrepreneurs and professionals that have made major achievements in different sectors of the society. 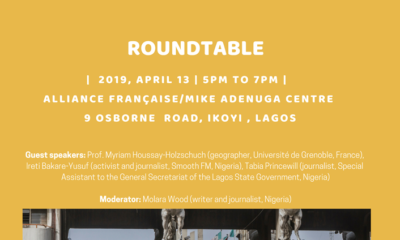 Speaking at the event are Idris Bello, Grace Nanyonga, Tobias & Titus Igwe, Esther Agbarakwe, Nnaemeka Ikegwonu, Steve Harris, Emmanuel Etim, Ayodeji Adewunmi and Ini Onuk.The event is strictly by invitation and registration costs N 1,000. To register, be sure to get in touch with them for all the details. The first 100 participants to register will get free gift items. i am tired of fashion launches, shows and all that…i’m sorry, Nigerians are stylish people, we get it… i love my fashion but must we all be designers?? ?